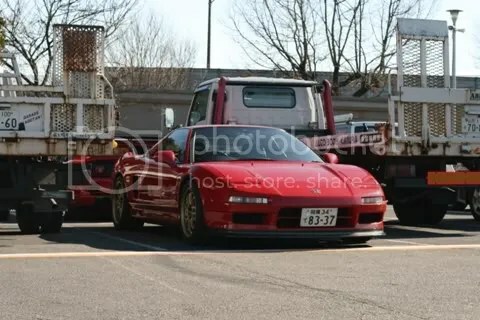 It’s amazing what you’ll find in the carpark, like this NSX behind a Ferrari, sandwiched between two trucks! 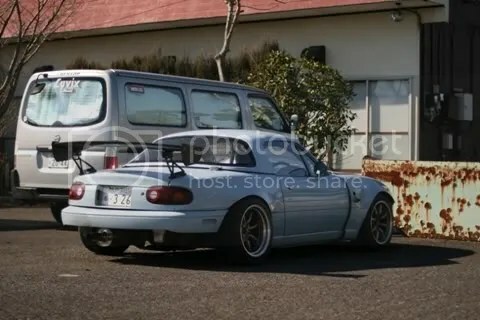 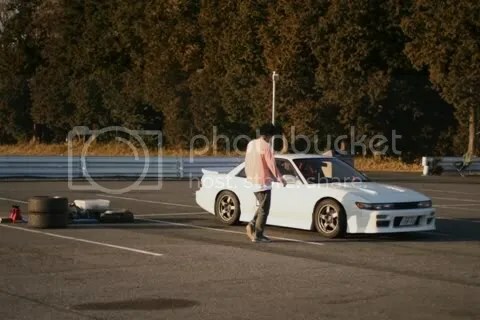 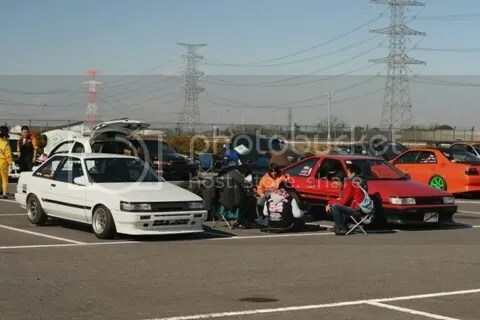 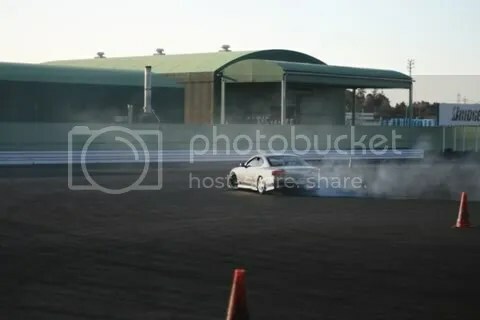 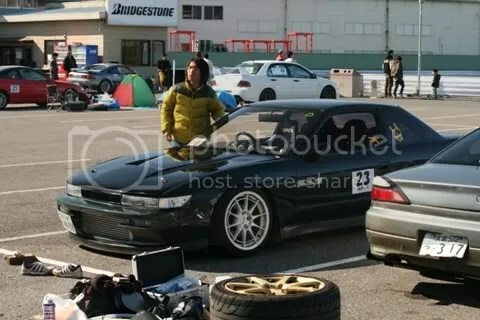 This my mate Hiko and his s13, that he took me out drifting for the afternoon in. 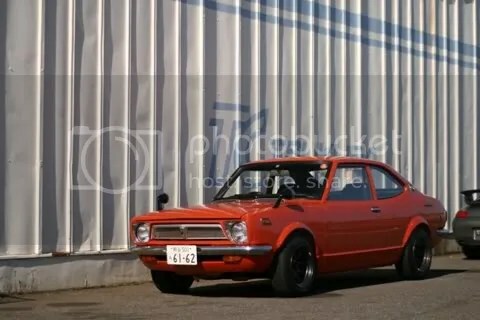 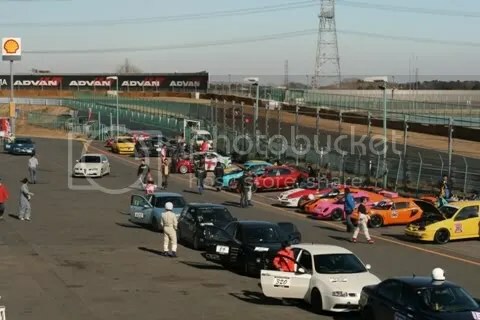 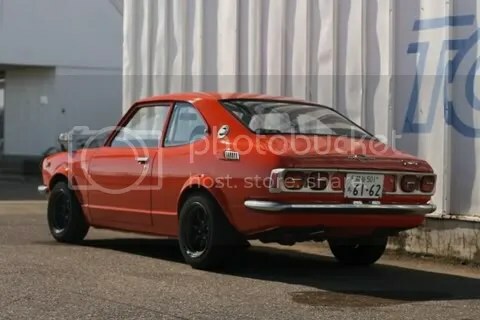 Nice, any classic Alfas on track that day?